Mon., Jan. 1 at 9pm on WKAR-HD 23. 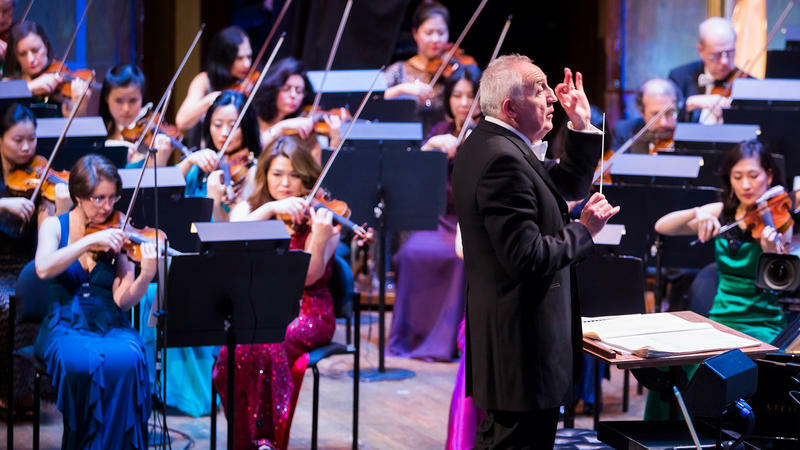 1 | Ring in the new year with the Vienna Philharmonic, conductor Riccardo Muti and host Hugh Bonneville! THIRTEEN’s Great Performances continues the cherished tradition of ringing in the new year with the Vienna Philharmonic at the opulent Musikverein, under the baton of Italian conductor and Chicago Symphony Orchestra Music Director Riccardo Muti, featuring favorite Strauss Family waltzes and the dancing of the Vienna State Ballet. 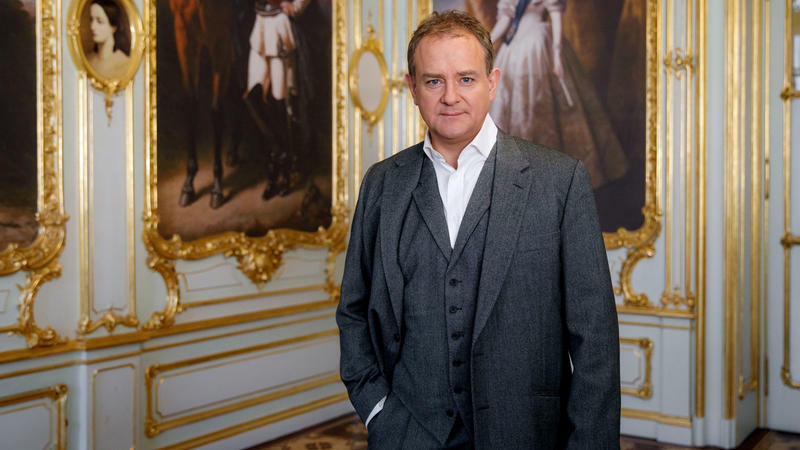 This year’s program welcomes new host Hugh Bonneville, best known as Robert, Earl of Grantham, in Masterpiece’s global phenomenon Downton Abbey.